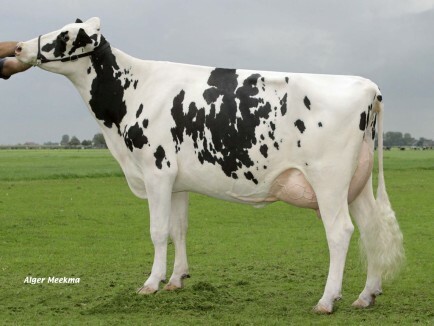 Heidenskipster Shottle Silver VG-87-NL 2yr. Choose your Dutch cow of the year! Top 25 GTPI Females of June online! #3 GTPI Heifer in Europe! Former #1 GTPI Montross daughter in Europe!